Christopher de Groot is a composer based in Melbourne. His current project is an opera based on the 20-hour video diary of Björk stalker Ricardo Lopez. After finishing the score for independent Australian feature film The Burning Kiss in 2013 the film has finally been released. The Burning Kiss has its Melbourne premiere at the Nova Cinema on the 24th of November at 3PM. The score for The Burning Kiss features influences from 1960s exotica, Delia Derbyshire inspired sci-fi music, classic Bernard Herrmann and a pinch of John Zorn - tropical noir nightmare! 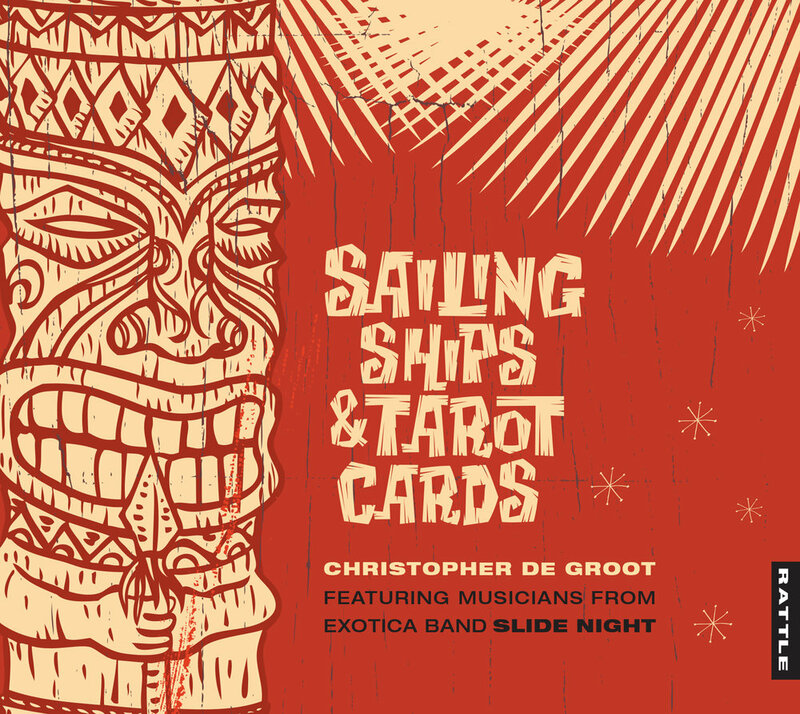 in 2017 the music from The Burning Kiss was fashioned into an exotica concept album titled Sailing Ships & Tarot Cards and was released on New Zealand record label Rattle Records.